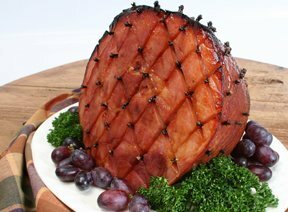 In our Ham Recipes collection you will find recipes perfect for your Easter dinner. This collection also provides you with recipes for preparing glazes to give an irresistible finish to your ham, plus soups and sandwiches that will suit your taste. Our ham cooking guide provides you with many step-by-step instructions on cooking ham using a variety of methods. Have fun making several different Easter Candies that the kids are sure to enjoy this Easter.